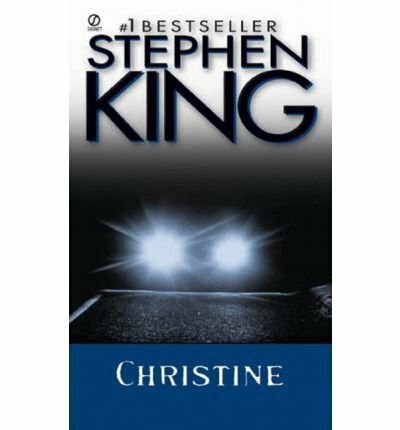 Master storyteller Stephen King presents the classic #1 national bestseller of the ultimate vehicle of terror! "This is the story of a lover's triangle...It was bad from the start. And it got worse in a hurry."